Tata group’s Indian Hotels Company Ltd (IHCL), which is branded as Taj Hotels Resort and Palaces, on Thursday opted for a single brand identity - Taj Hotels Palaces Resorts Safaris for all its hotels. "The new brand identity honours the renowned legacy of Taj in a structure that will create greater brand resonance with our guests and also allow for considerable value creation for all our stakeholders. Taj, as a brand, truly speaks to the nation's pride and redesigned architecture is a tangible step in celebrating our heritage," Taj Hotels Palaces Resorts Safaris’ Chief Executive Officer and Managing Director Rakesh Sarna said. All the four groups – Taj Hotels, Taj Palaces, Taj Resorts and Taj Safaris – will be clubbed under a single brand Taj and to provide the same ‘Tajness Brand’ experience, he added. 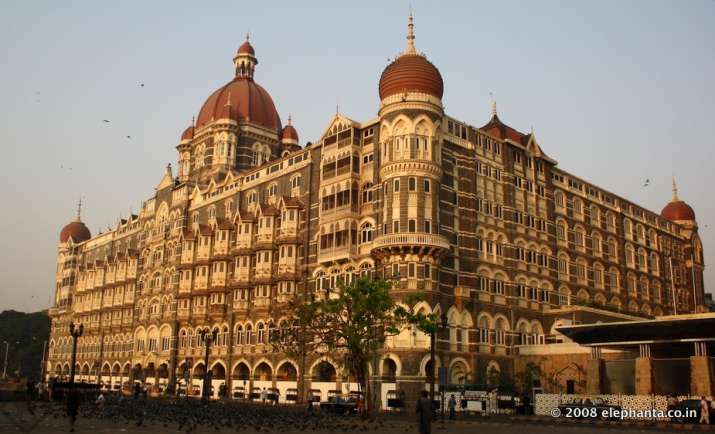 Sarna further said that the new brand architecture was designed to honour the over 100-year legacy of Taj and to realign Taj's vision of building a globally-reputable chain of world-class hotels. Following this restructuring, the brands of Vivanta by Taj and Gateway will be clubbed under the aegis of a single Taj brand identity, he said. The essential elements of the corporate brand logo — the main unit and colour palette — will remain the same as it has a powerful recall as a symbol of Taj's heritage and tradition, Sarna said. The addition of Taj Safaris to the corporate logo reflects the growing importance of this segment to the business. The transition of all hotels to the new architecture along with the Tajness guest experiences is expected to be completed by December 2017, he said. Established in 1902, Taj Hotels Palaces Resorts Safaris is one of Asia's largest group of hotels, comprising 101 properties in 64 locations across the globe, including in India, North America, United Kingdom, Africa, West Asia, Malaysia, Sri Lanka, Maldives, Bhutan and Nepal.